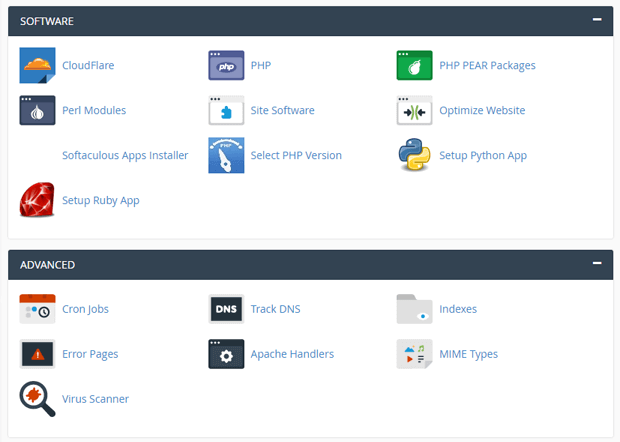 What is the cPanel? What is cPanel Hosting? 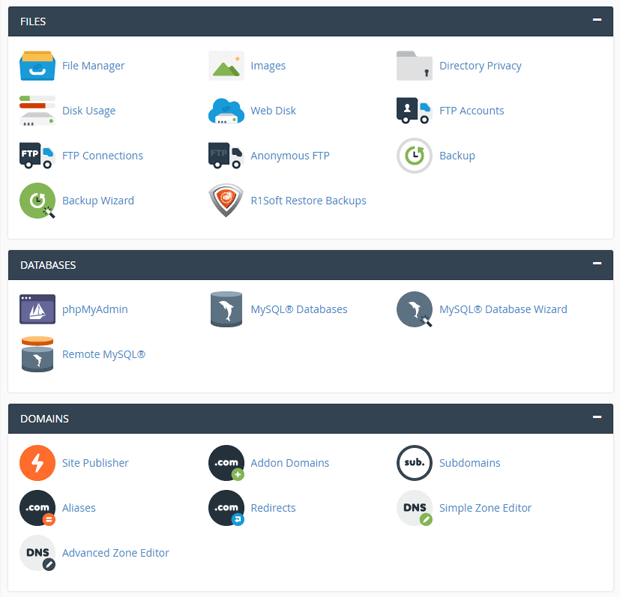 Looking for cPanel Hosting with over 80 different features? Use the Auto responders interface to send automated emails to anyone who sends mail to a specific email account. You may wish to use this feature if, for example, you are on vacation, are unavailable, or have a generic message that you wish to send from a support email address. Use the Password and Security interface to change your cPanel account's password, and to manage your External Authentication accounts. Use the User Manager interface to add, manage, and delete your sub-accounts. This interface allows you to link service accounts to sub accounts, and to manage each subaccount's access to email, FTP, and Web Disk.